We are a group of friends that have lead different and sometimes amazing lives. Our early years have seen us as sailors, racing cars drivers, artists and explorers. Some of us succeeded into transforming their passions into a job, for others those passions have become important hobbies they are much dedicated to. 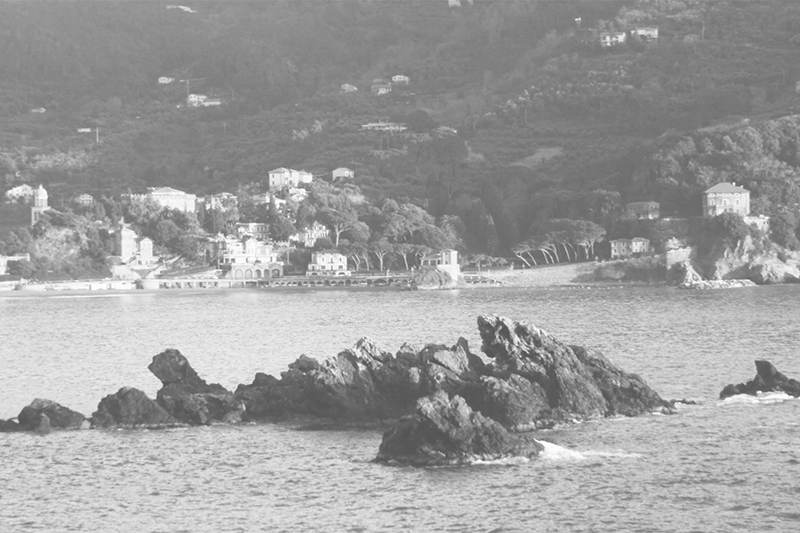 The one thing that unites us all is our shared love for the sea, but not just any sea but “our” sea and the lands that it does touch: the Cinque Terre. Villages, landscapes, woods and coastlines that have witnessed our first holidays and most of our adventures in sport and life. Old friendships, but also younger ones, people brought together by the love for the Liguria region and the magic of the Cinque Terre lands . One year, having found ourselves once more in Levanto , where we had spent New Years Eve all together, during one of these clear days so typical of this lands, we started talking out loud of our dreams and our memories and of all that surrounds and embraces us when we are in the places of our holidays and our brief escapes from the world. What become clear was that we should create something to help us remember these amazing places when we are far away. Colours, sensations, flavours and scents ... It was the latter that immediately turned our imagination on and our brain started buzzing as our ideas started rolling in. We were dreaming of what we could and would like to smell in the perfume , what we could and would like to share with others, which particular scents were bringing back memories and all. We started studying and researching plants and fragrances typical of the Mediterranean Scrub , representative of this places, all of us trying to individuate and break down the so typical scent we remembered from our walks. We thought of the citrusy lemons of Monterosso , of the hearty woods of Mesco , of the sea breeze aroma that follows the fishermen after a night out on the sea where the only light is the one of the “lampare”. We thought of these men happy chatting in the streets of Vernazza or Manarola indication of a good fruitful night. These natural essences , typical of this places, we decided to wrap up in a “poor” paper, the “carta paglia”. The same paper that gets wrapped around fresh fish, barely out of the sea and already sold, and the same paper that embraced the “focaccia” we used to wait as youngsters until daybreak, on the back of the bakery, just to eat it together still warm from the oven. The name, borrowed from the dialect of these lands, recalls the true roots of the product while the Latin diphthong stands to remind us the bold and antiques origins of these villages.